Land Rover revealed the final piece of its 'Inspired by Britain' jigsaw at the Montreal Auto Show, Canada. 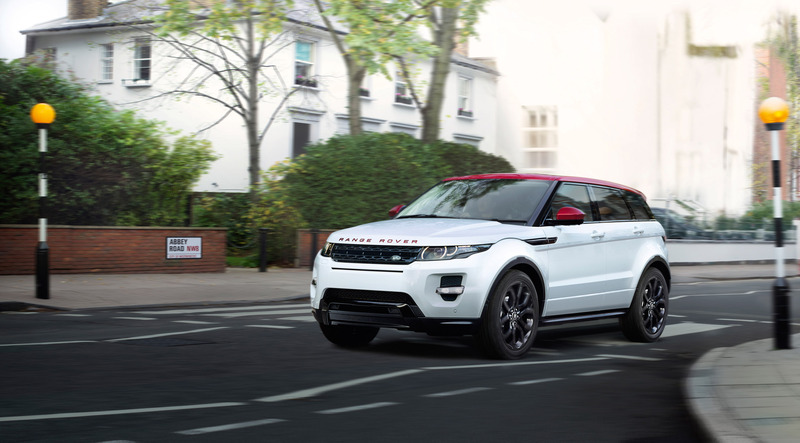 The Evoque NW8 is the third in a series of special edition models inspired by iconic British landmarks. 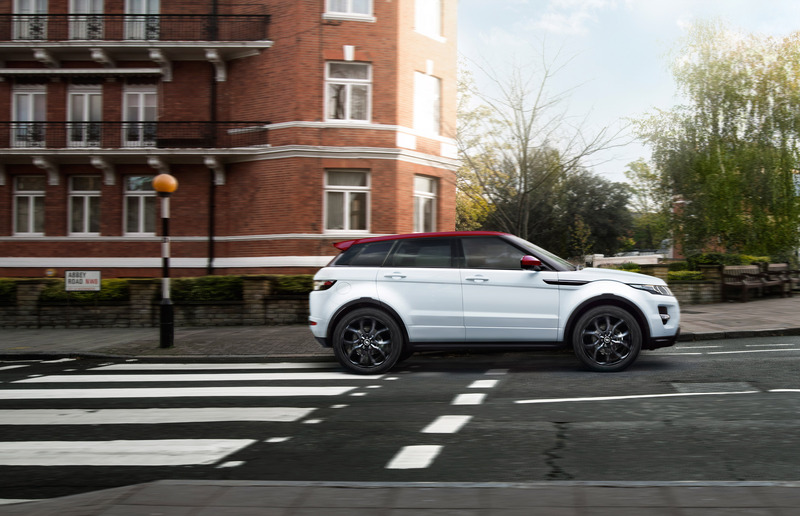 The Range Rover Evoque NW8 takes its inspiration from the postcode in North West London, UK, that has been at the heart of the city's creative scene since the Sixties and is home to the world famous Abbey Road. It is based on the Dynamic model and complements the existing SW1 Monochrome and SW1 Colour special editions. Land Rover Design Director and Chief Creative Officer, Gerry McGovern, said: "Our customers love to personalise their vehicles to reflect their own characters and the Evoque NW8 provides another opportunity for them to make a statement. Its bold combination of colours makes it the most individual of our 'Inspired by Britain' special editions." The exterior of the NW8 is exclusively available in Fuji White paintwork with a unique Firenze Red Contrast Roof and matching red door mirror caps. 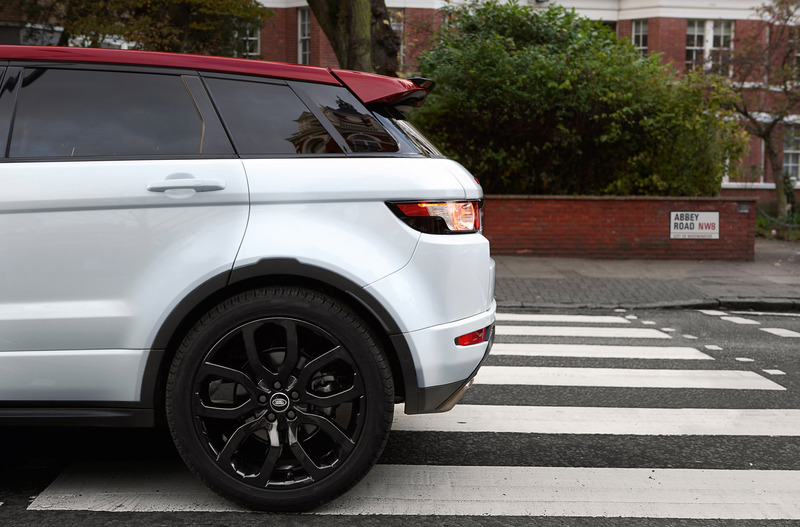 The Range Rover lettering on the bonnet and tailgate is given the eye-catching red treatment while the 20-inch alloys are finished in Narvik Black*. 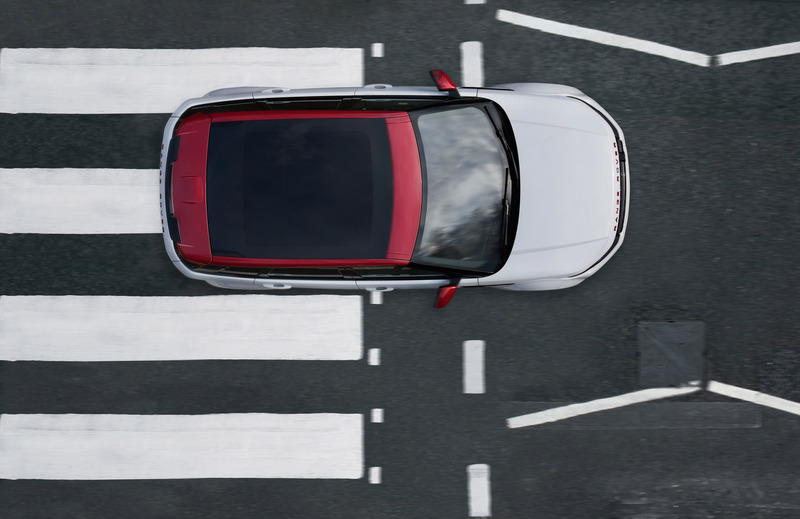 Darkened headlights and foglamps, clear rear lights and the Santorini Black wing vents and grille all highlight the Evoque's confident stance, while the NW8 is also distinguished by black rather than silver finished bumper inserts. 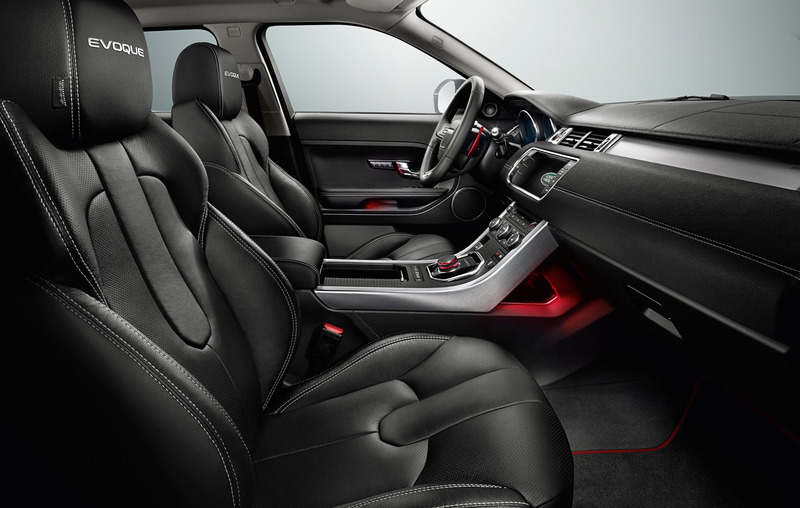 Customers get an equally distinctive interior with a choice of Taurus leather Ebony seats with Pimento perforated inserts or Ebony seats with perforated Ebony inserts. 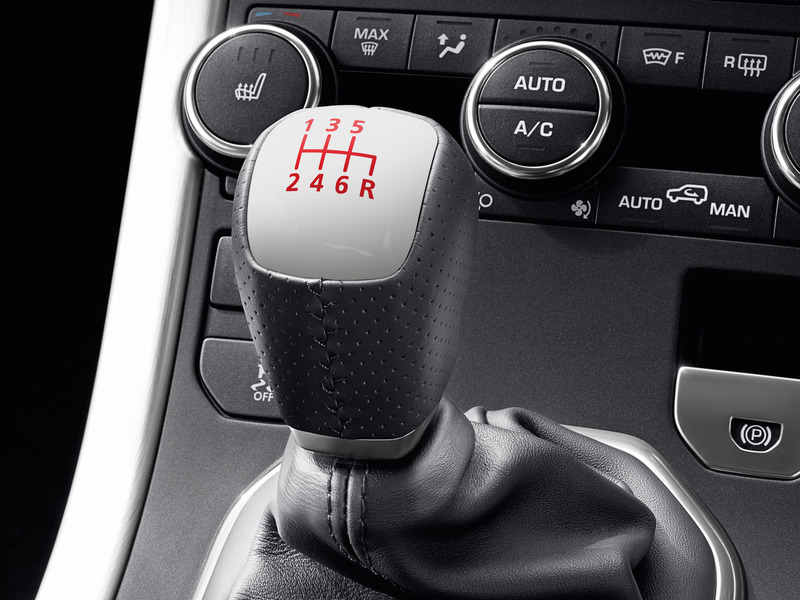 Additional highlights include unique embroidered headrests and an Anodised Red rotary Driver Selector with matching CommandShiftTM gearshift paddles or, on manual models, a white gearlever insert with red graphics. 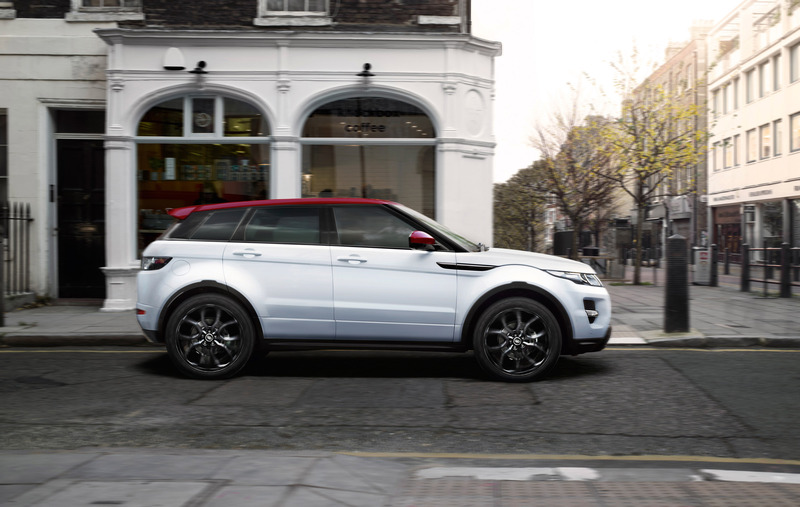 A unique Evoque graphic sets the NW8 apart from its special edition stablemates. The distinctive motif is inspired by the iconic Abbey Road zebra crossing and adorns the treadplates, seat tags and key fob. 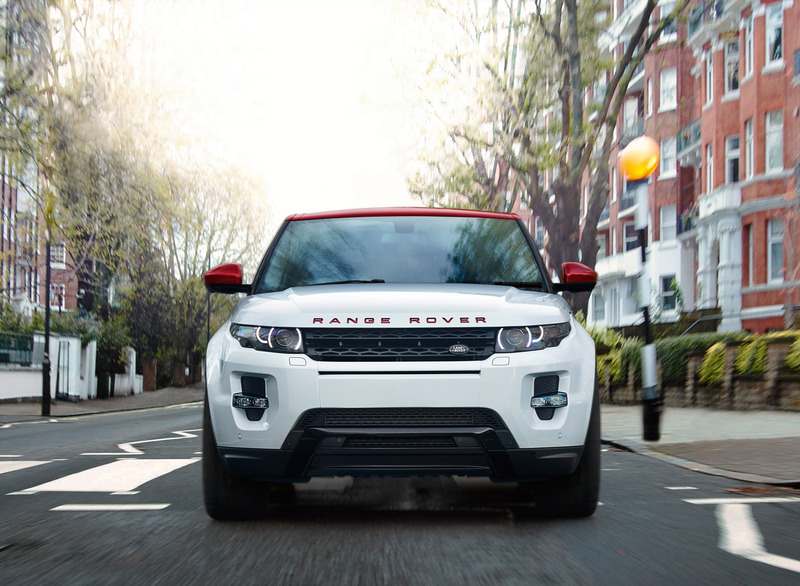 Its design celebrates the history of Evoque showcasing the original 2008 LRX Concept, Evoque five-door, Evoque Coupe and 2012 Evoque Convertible Concept. 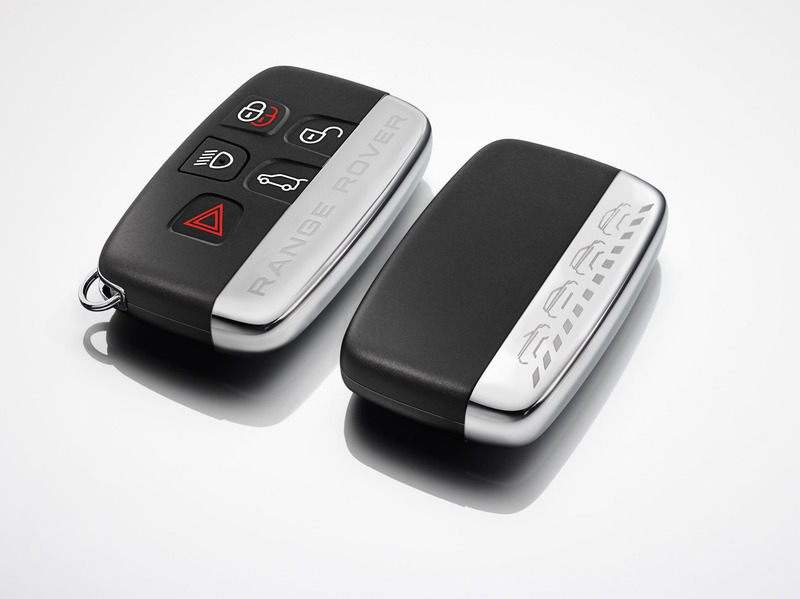 Exclusivity is guaranteed with only 1,000 examples of the special edition NW8 set to be produced.